Unchained XL is a British-born Nigerian New Zealand Hiphop artist and producer with a unique, afrocentric sound that is easily recognizable as his own. 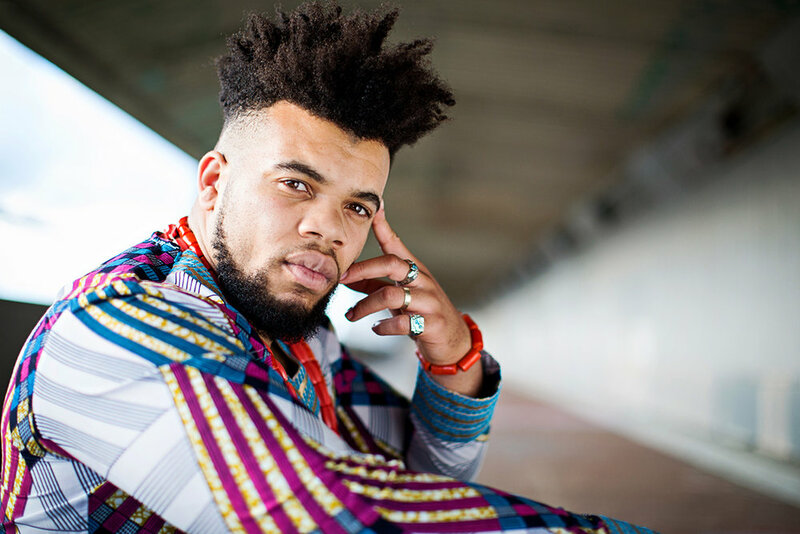 His 2018 debut EP release entitled ‘Foreign Legacy’ blends traditional afrofunk and afrobeat inspired textures and rhythms with various styles of hiphop, utilising a combination of live instruments and synths. April saw UXL’s reach expand globally, as he completed a tour of the UK with shows in London, Bristol, Sheffield, Leeds and Cardiff, performing alongside artists such as Mungos HiFi, Afro Cluster and Eva Lazarus. With overarching themes of faith, identity, justice, virtue and cultural innovation, he draws inspiration from artists such as Fela Kuti, Jidenna, M.anifest and Tobe Nwigwe. Supported by his live band, UXL delivers a highly energetic, and convicting performance that will leave you searching for more.